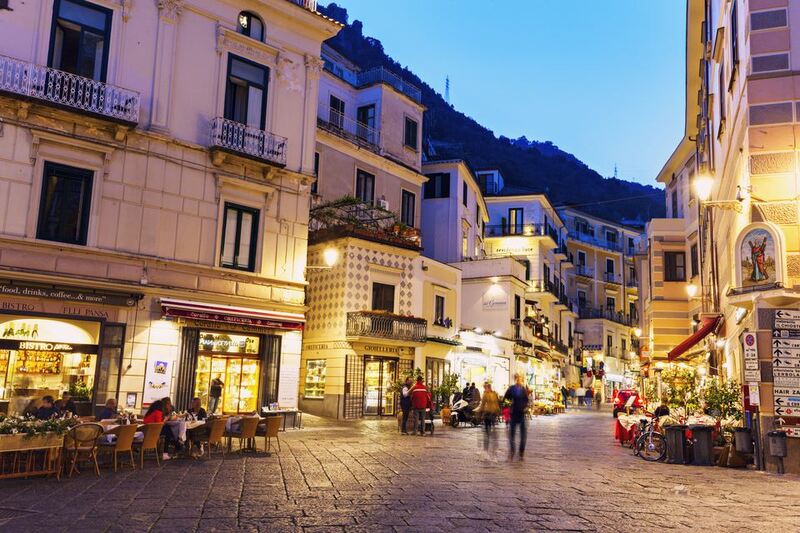 Whether you just want to buy a couple of affordable souvenirs or you're looking to invest in jewelry, specialty foods, art, or fashion, Italy is a shopper's paradise. Our ultimate shopping guide will help you avoid the cheap mass-produced souvenirs that can be found near most tourist attractions and steer you to artisan shops and specialty boutiques where you'll find quality merchandise. Artestampa, Via S Francesco, 10C: This art shop sells beautiful woodcut prints of Assisi. Studio Assisi, Via Fortini 7: Find all sorts of funky clothing in this tiny boutique. Il Lavandeto di Assisi, Corso Mazzini 16: This family-run shop sells all things lavender, which they grow on a farm just outside of town. Zecchi, Via dello Studio, 19R: This shop sells beautiful handmade stationary, which makes for a perfect gift or keepsake. Santa Croce Leather Workshop, Via S. Giuseppe, 5R: You won't find better leather goods in Florence than at this workshop, part of the Monastery of Santa Croce. Cioccolateria Caniparoli, Via San Paolino 96: Indulge in your sweet tooth at this chocolate shop. Edison, Via Cenami at Via Roma: This is a bibliophile's paradise, though note that most of its books are in Italian, with a few in English. Mario Talarico, Vico Due Porte a Toledo 4/b: Shop for beautiful handmade umbrellas. Maurizio Brandi,Via Domenico Morelli 9: Maurizio Brandi's antiques are second to none in Naples. Maria Antonietta Taticchi, Via dei Priori, 70: This artist sells beautiful ceramic pieces out of her shop. Sartoria Camiceria Lemmi, Via Guglielmo Marconi, 59: Splurge on a high-quality custom-made men's suit. Porta Portese, Piazza di Porta Portese: This is the most popular flea market in Rome. Chez Dédé, Via di Monserrato 35: It doesn't get trendier than this boutique that sells everything from artworks to home decor items to clothing. Augusto & Luca's Workshop, Via Fuoro 50: Find Sorrento's famous inlaid wood goods—all made by hand—at this workshop. Corium Sandals, Via Degli Archi 20: Browse a large selection of handmade sandals. Papier Maché, Calle Lunga Santa Maria Formosa, 5174/B: Drop by to browse the high-quality Venetian masks here. Vetreria Artistica Archimede Seguso, Fondamenta Serenella, 18: This family-run glass workshop has been open since 1397.